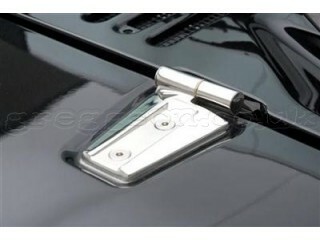 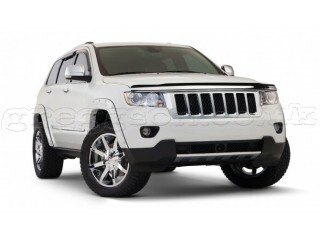 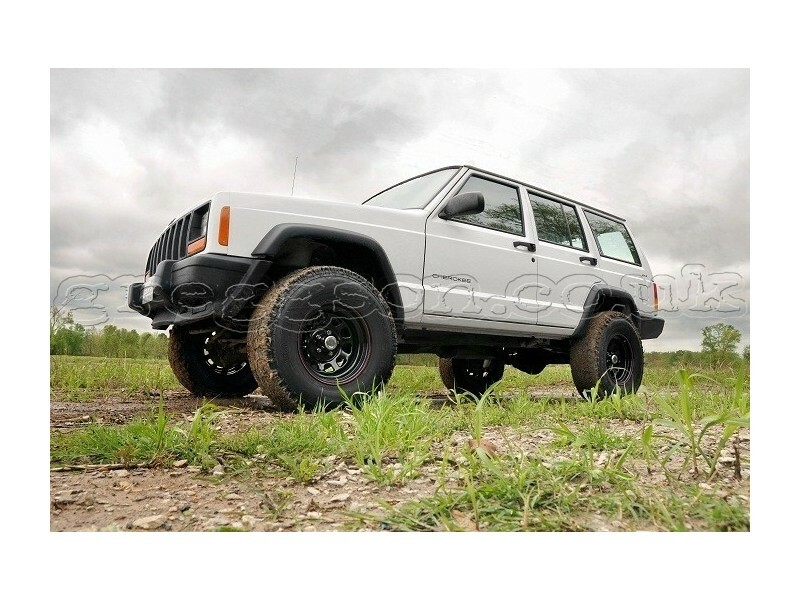 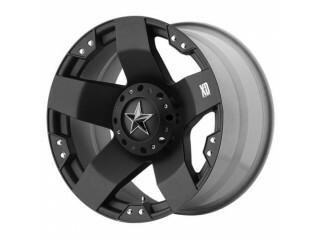 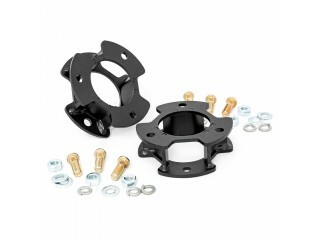 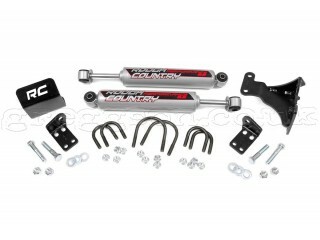 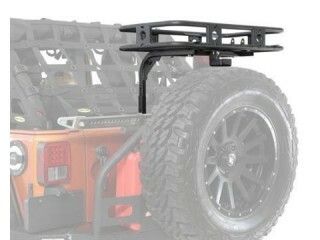 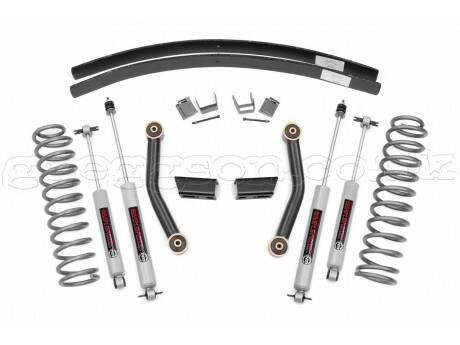 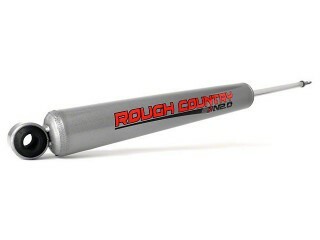 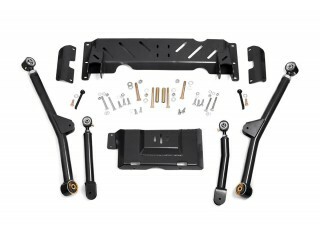 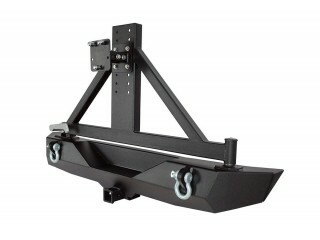 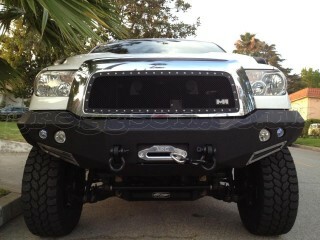 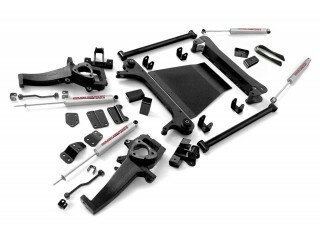 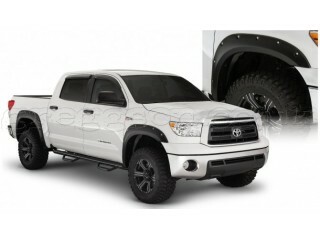 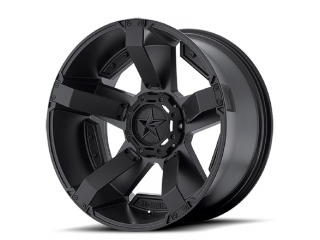 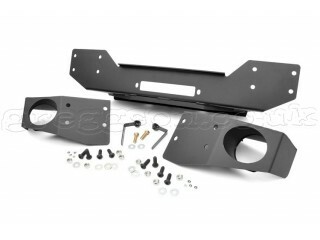 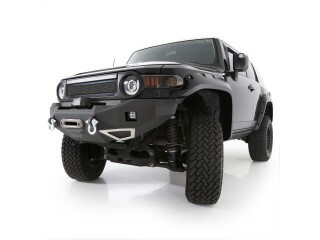 Greggson Online Shop UK, offers you 3" Rough Country Lift Kit Pro Suspension very high quality. 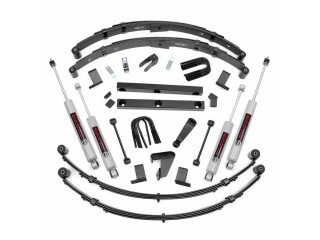 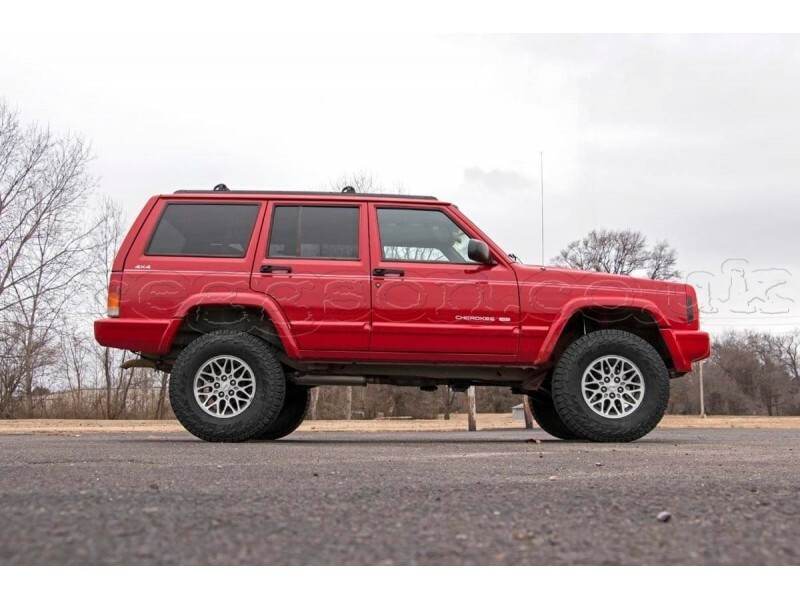 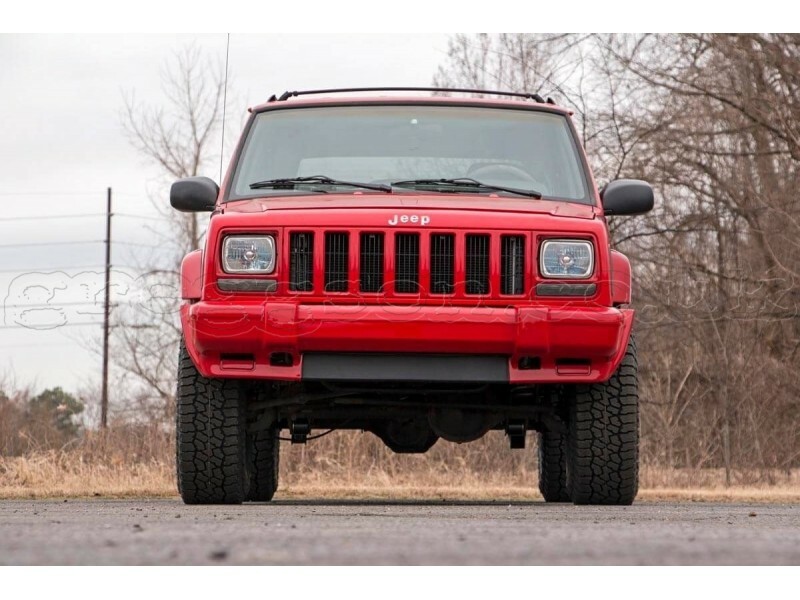 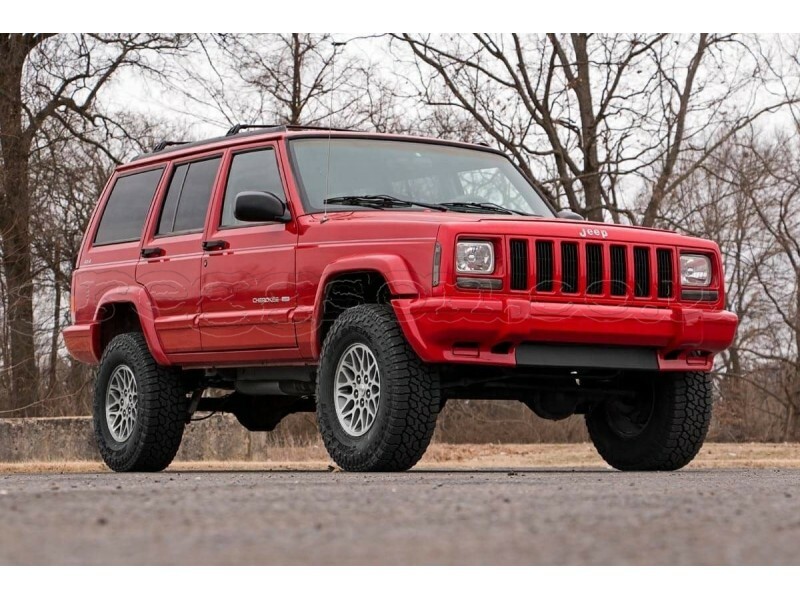 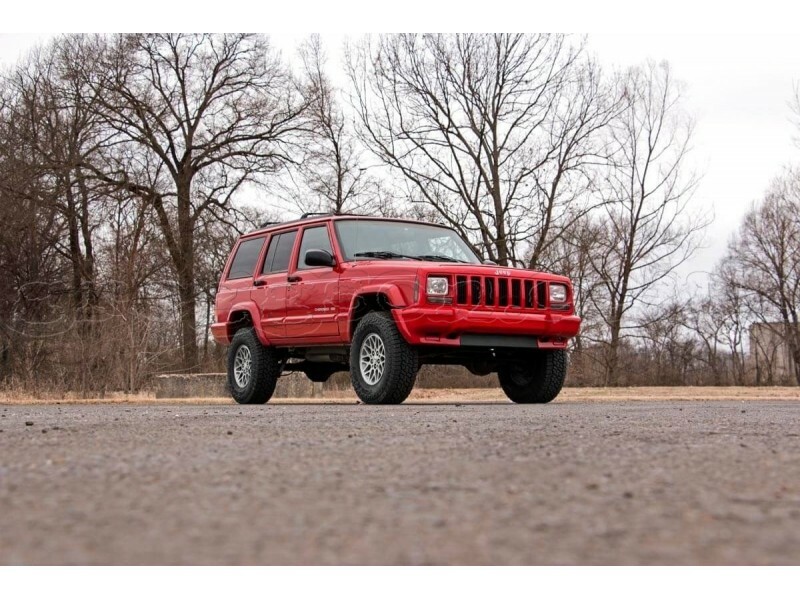 Whether you're looking to run larger tires, give your vehicle a more aggressive look, or achieve outstanding performance on the trails, Rough Country has the right lift kit for your Jeep, Truck, or SUV. 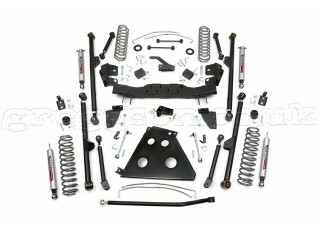 This all inclusive lift kit features everything you need to hit the ground running, with some exciting upgrades to our previous design. 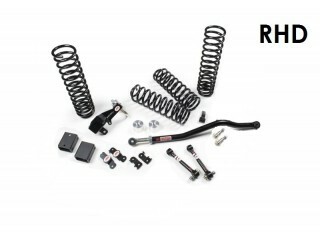 Now featuring our new Nitrogen charged N3 shocks with custom 10 stage variable valving, you'll be paired up with the most versatile shocks on the market - balanced for performance on and off-road. 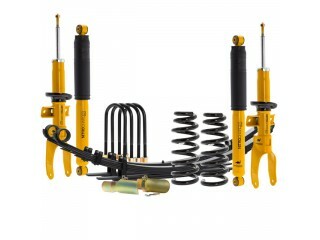 - Includes application valved N3 series shock absorbers which offer the best in balanced performance for on and off-road use. 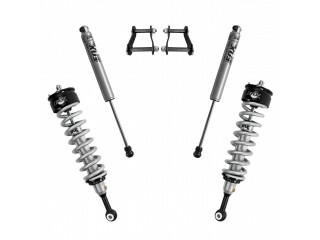 - 4x N2.0 series shocks 3"